Anna is a heart-centered business coach, lover of green tea, postcard mailer, mama to two and radical optimist. 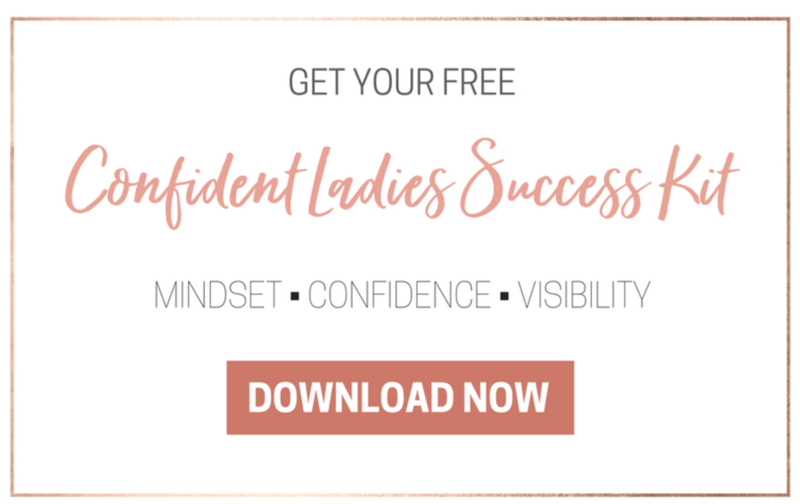 She helps creative, driven women grow and scale their online business and so they can reclaim their schedule, streamline their client flow, grow a loyal community, reach more people with their powerful message and achieve success - on their own terms. In today’s episode, we meet Anna, former therapist, now business coach and mentor for heart centered women. She shares the TOP limiting belief she’s faced in her business, fear of choosing the wrong thing. We discuss everything from being a full time momma to stepping into the CEO role of your business. Anna shares with us the steps she took and is still taking to overcome this belief. Join us in this conversation because you are not alone and it is okay to feel like “this” and seek help! --"There is no “wrong thing”. We learn and evolve from each step that we take"